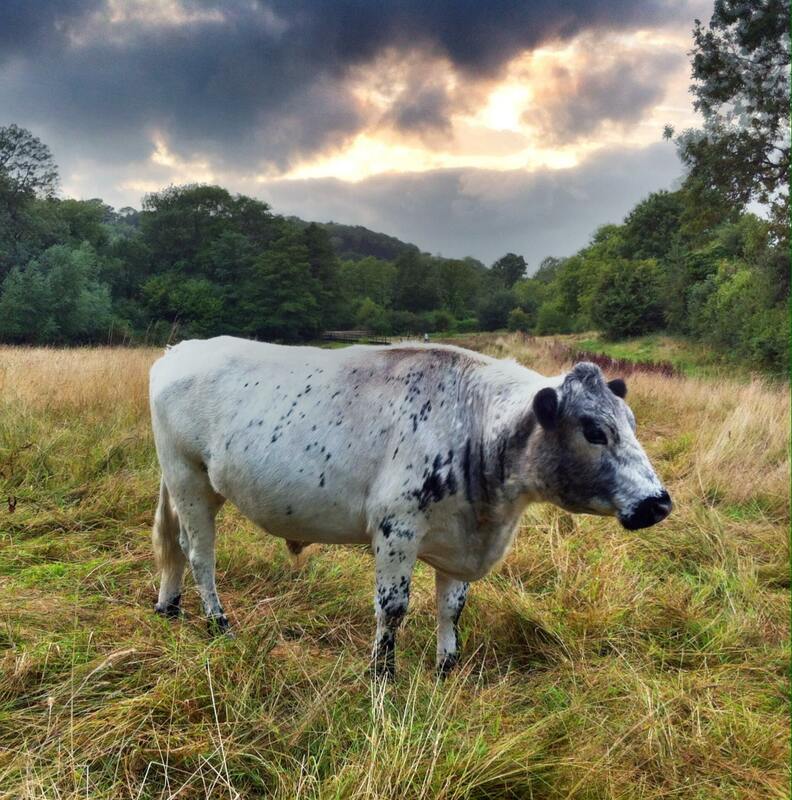 An “advance party” of three of the British White cattle owned by HDC are planned to return to graze the enclosed Riverside fields tomorrow. They will soon be joined by their three companions (currently at the Motte and Bailey site in N Horsham) with possibly more cattle joining them over the next few months. We are told that the next stop for grazing will be the public Spring Barn and Gravel Pit fields (the other side of the hedge where the bridleway runs across).